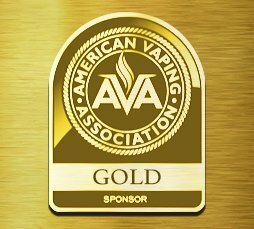 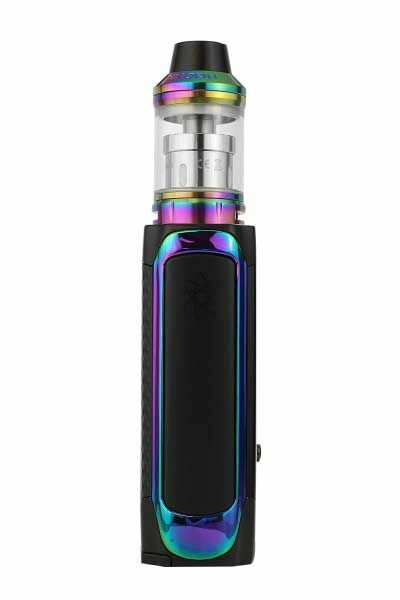 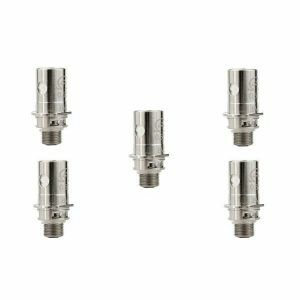 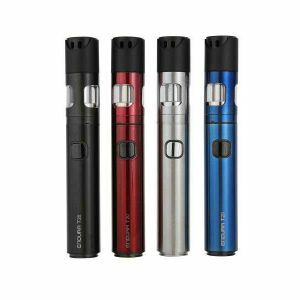 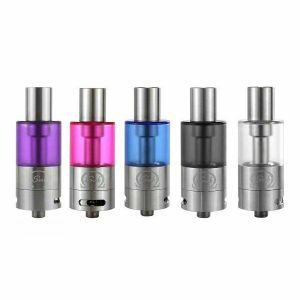 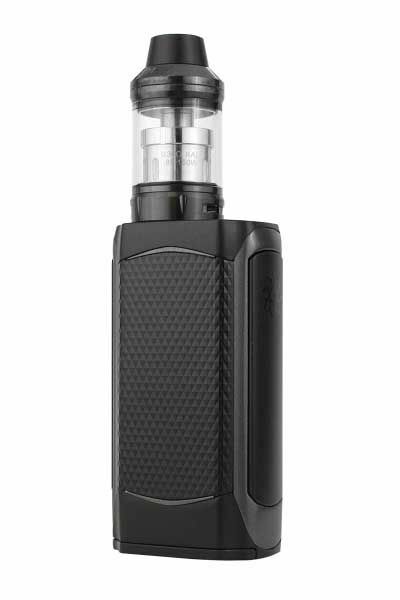 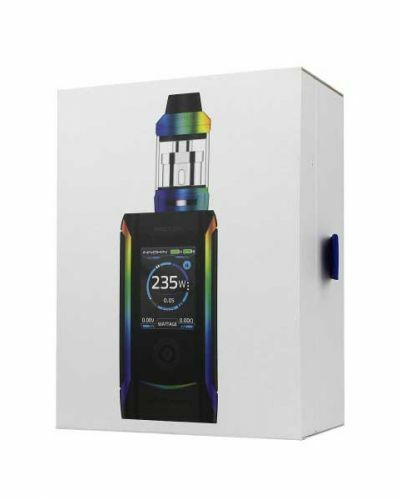 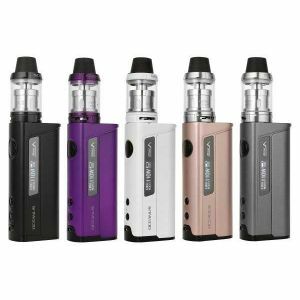 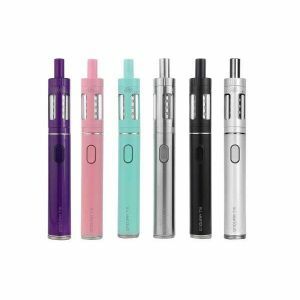 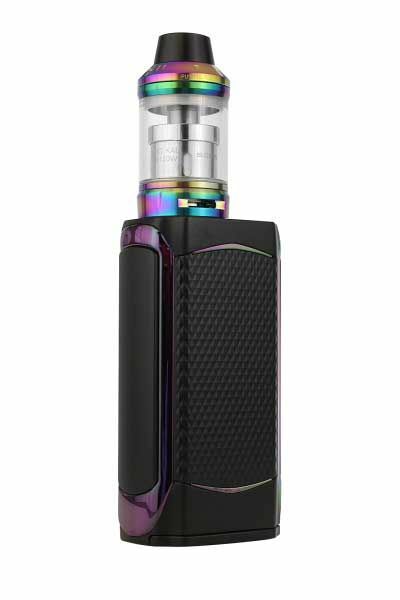 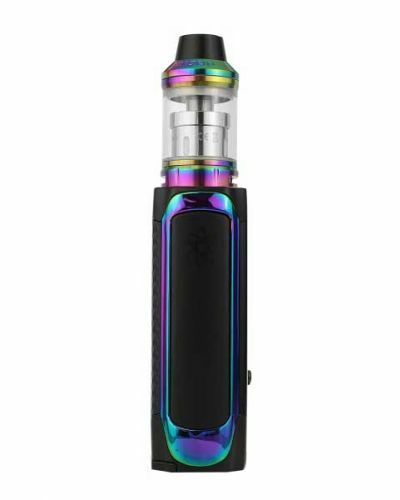 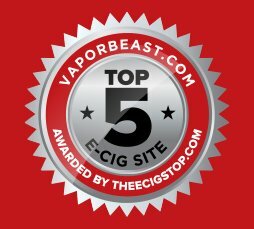 Innokin Proton Kit has been added to your cart! 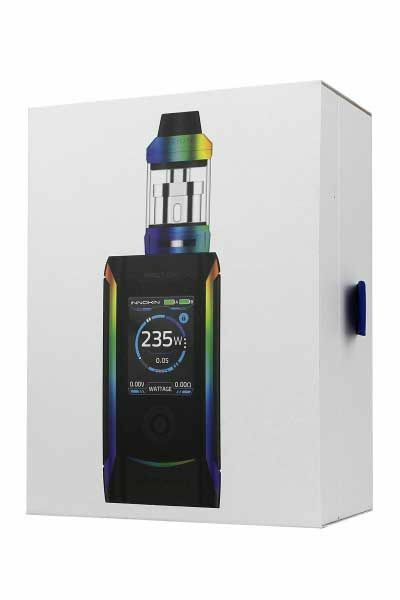 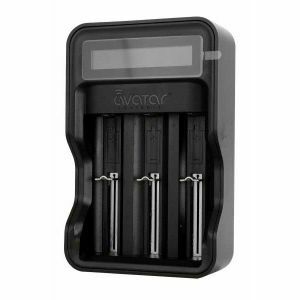 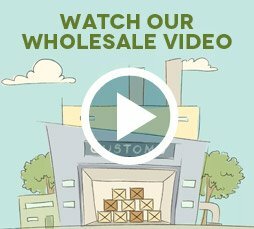 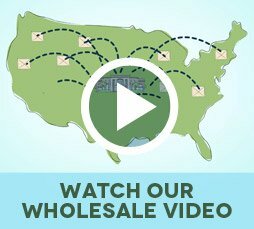 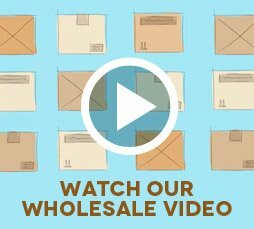 Innokin utilizes their remarkable innovation to create their first ever high wattage device! 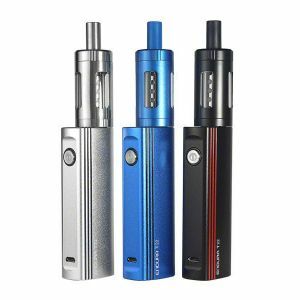 Innokin utilizes their remarkable innovation to create their first ever high wattage device! The Innokin Proton Kit has many luxurious features. 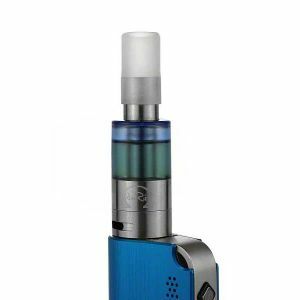 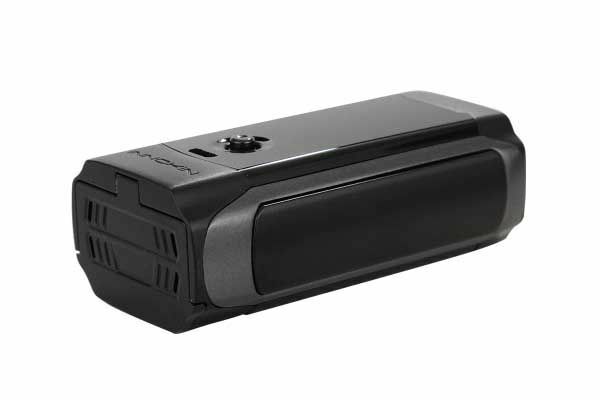 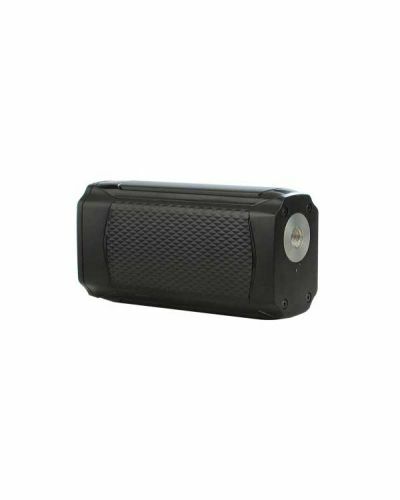 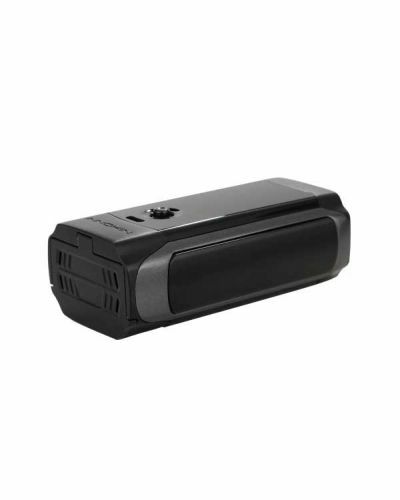 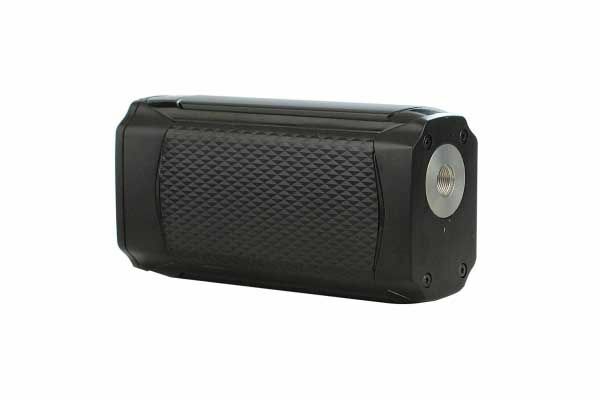 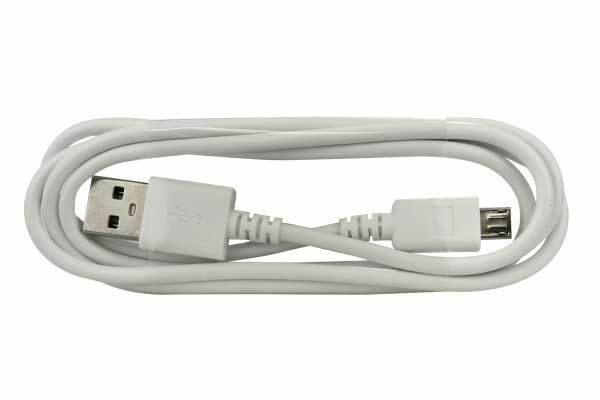 Its intelligent chipset provides accurate power and wattage as high as 235W. 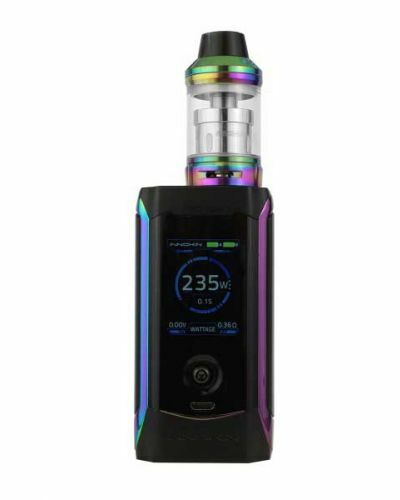 It also features a crystal clear 1.45” screen, accompanied with a highly intuitive and user-friendly interface, adjustable to any of 6 color options. Its interface and front toggle stick enables you to easily customize your vaping experience by way of its numerous features, modes and aesthetic options. The Proton looks unbelievable with its sleek finish, glossy trim, and ergonomic side activation panel. An Innokin device this amazing deserves an Innokin tank to match, the Scion II Tank! 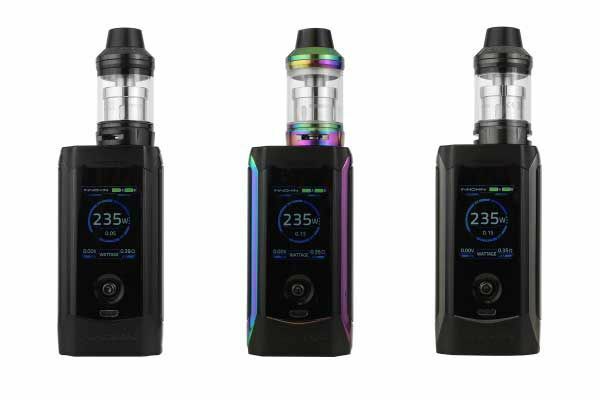 The Scion II is built with the same quality materials as the original Scion tank, however with some exciting improvements! 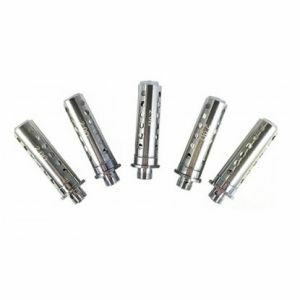 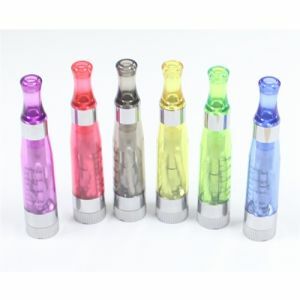 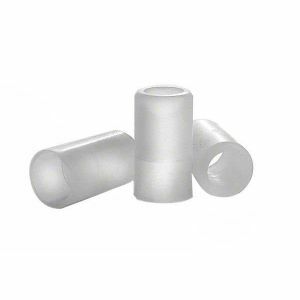 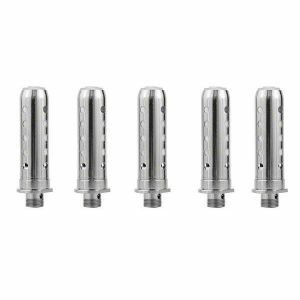 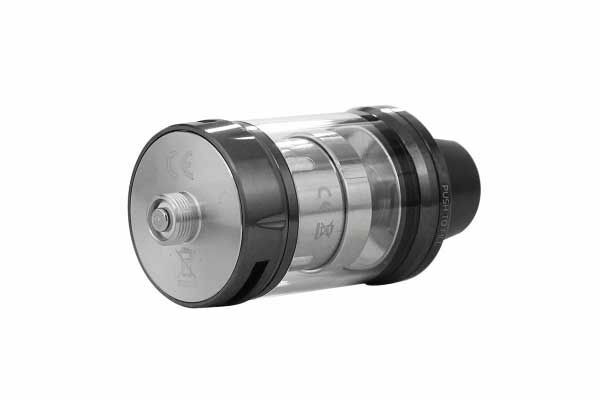 It’s equipped with a sliding top cap for quick and easy refills. 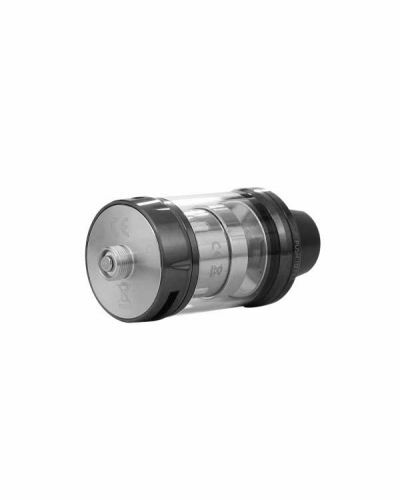 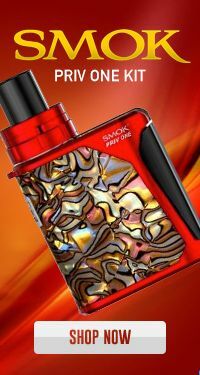 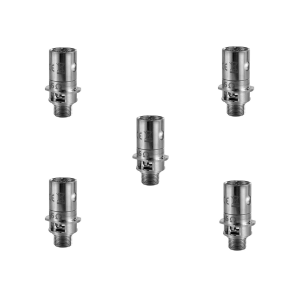 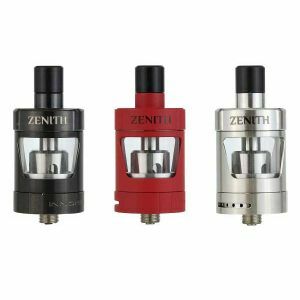 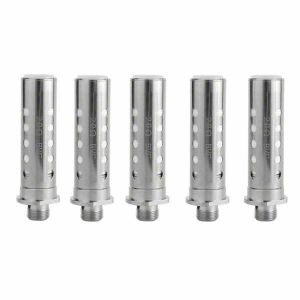 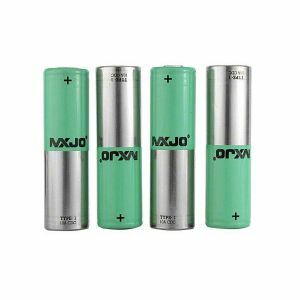 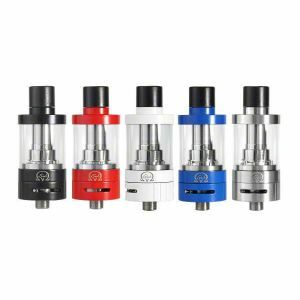 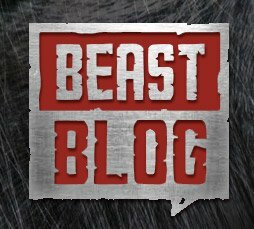 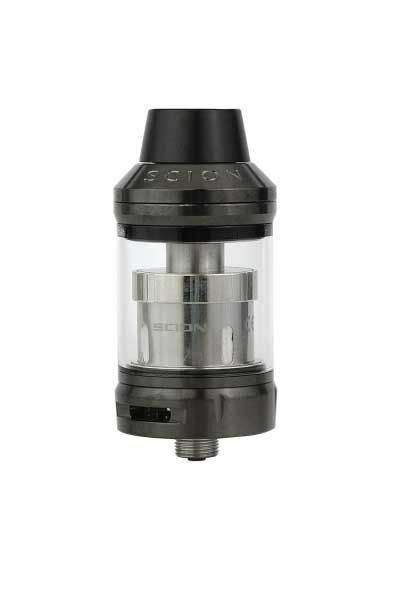 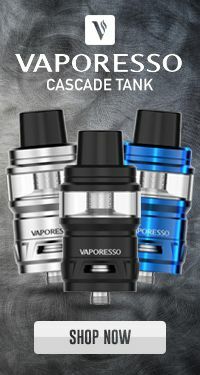 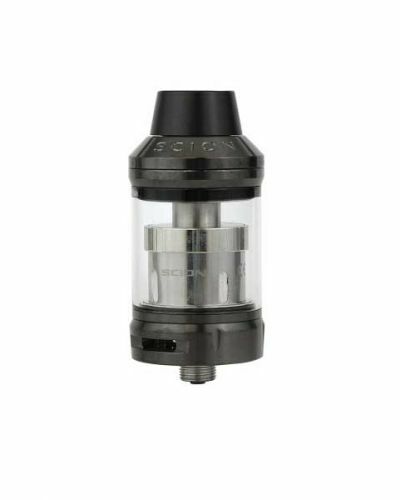 Its compact size offers the rich flavor and massive clouds of a larger tank, but the convenience of a smaller tank! 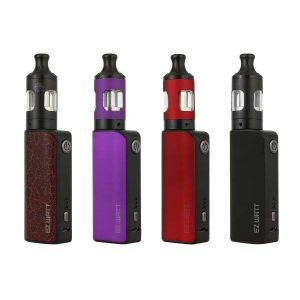 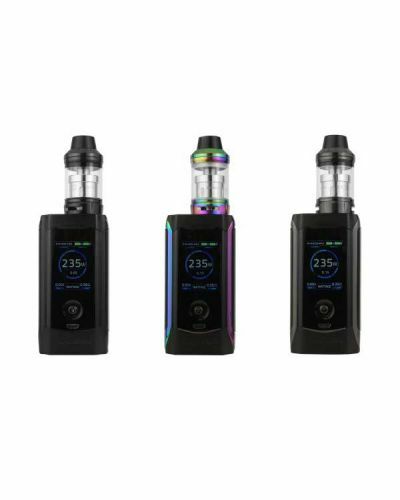 Innokin is known for creating quality, long-lasting, and high-performance products, now you can experience the awesomeness of Innokin with this high-wattage Kit!